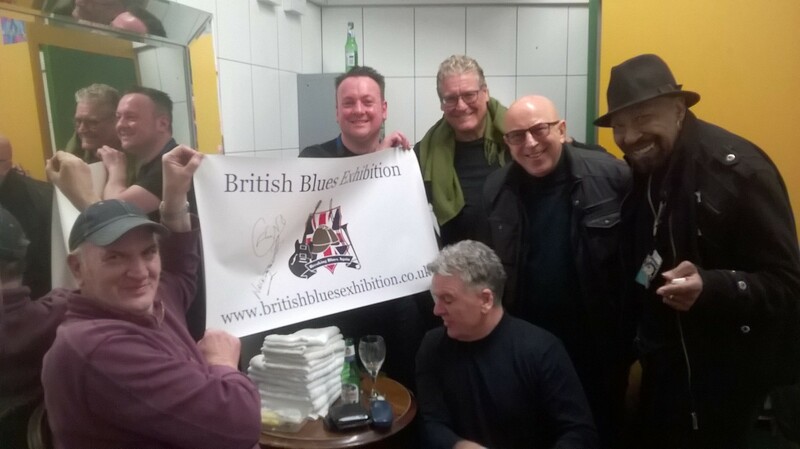 As the image above shows, one of our banners – others have signatures from people such as Georgie Fame, Paul Jones, members of The Rolling Stones, Chris Farlowe, and more – was recently signed by Geno Washington, who is a significant figure in both Blues and Soul music. The exhibition is planning further appearances including its longest run yet in a location in 2020. More exhibits are coming in to be curated, including artefacts from Radio Caroline, historically noteworthy music releases on vinyl, and additions to the harmonica collection. Two of our supporters are on tour presently. Bandleader Chris Barber has dates including 7th April at the Churchill Theatre in Bromley in London, and John Mayall appears at Ronnie Scott’s 16th-18th April (sold out). 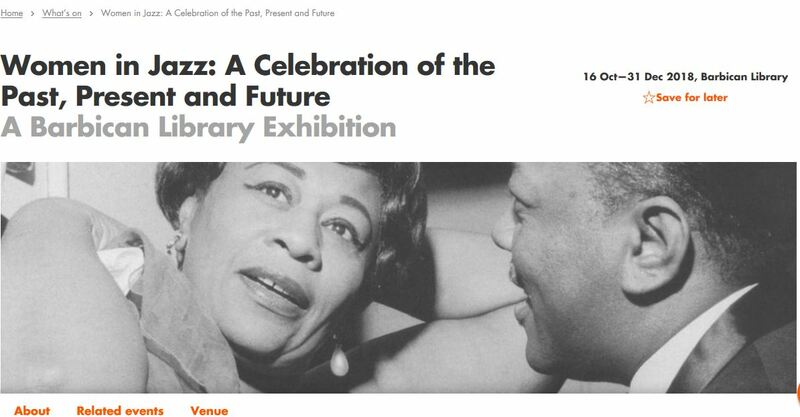 Between 16th October and 31st December 2018, there is an exhibition on Women In Jazz at the Barbican Library in London. One of the British Blues Exhibitions supporters is Jazz bandleader and, to us, Godfather of British Blues, Chris Barber. Not only did he bring to the UK Blues greats such as Muddy Waters, he also worked extensively with Ottilie Patterson, who had a fabulous Blues voice. Check out the exhibition and be reminded of the relationship between Jazz and British Blues music. 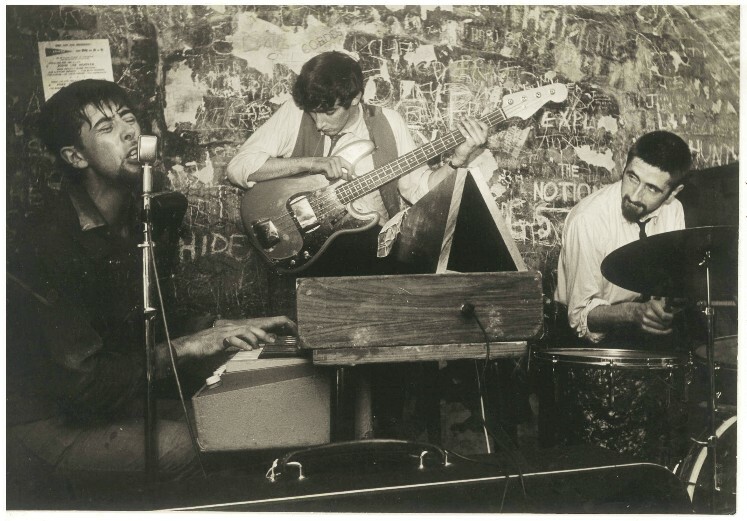 Recently, the British Blues Exhibition announced its first competition. If you Wish For What You Want and enter, you might just win 52 (fifty-two) CD’s, one to listen to every week of the year. The competition closing date is midnight on the 5th of December 2015, so the lucky winner could enjoy a particularly good Christmas and a musical New Year. Most of the CD’s are, of course, Blues, but not all…. The winning entry to the competition will be drawn by award-winning British harmonica player, Paul Lamb, of Paul Lamb and the Kingsnakes. To enter the competition, title an email “BritBluesComp”. One entry per person is allowed; entrants who enter more than once will be disqualified. The competition question and three options to choose as your answer are below. Please write your choice, A, B, or C in the body of your email. Correct answers will be in the final draw. The winner will be contacted by email and should provide their postal address within 14 days of the notification email being sent or there will be a re-draw to find a new winner. Please send entries to comps@coollocal.co.uk. Who was the lead singer of British Blues act The Animals, who appeared at the Lead Belly Fest at the Royal Albert Hall on 15th June? 15. The Red Dirt Skinners – promotional copy of Sinking The Mary Rose. A rare act as popular with Country fans as Blues ones. 1. – The Billy Walton Band (US), signed copy of Wish For What You Want, out on Vizztone Records on 27th January, the new album by a fabulous New Jersey band touring the UK in April and June 2015. Feat. Southside Johnny, Tony Braunagel (Back Street Crawler, Eric Burdon, Robert Cray Band), and Mike Finnigan (Bonnie Raitt, Phantom Blues Band). 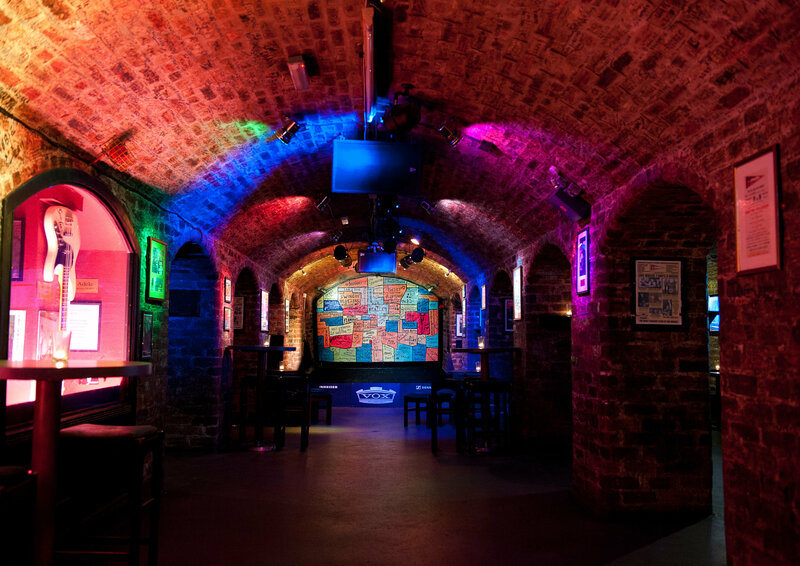 Mr F of Bermondsey, London, is the winner of the 100 Club competition for one pair of tickets to give away to the Laurence Jones, Laura Holland Band and Bourbon Street Revival night on Tuesday 29th September at London’s legendary 100 Club. 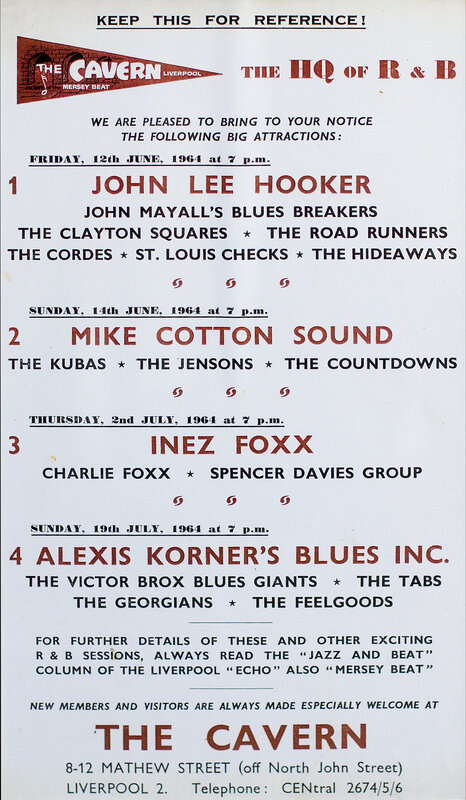 We still have a few tickets available for purchase on a British Blues Exhibition special offer! To get in touch for these tickets please email promusicagency@outlook.com or call 07708 712011. 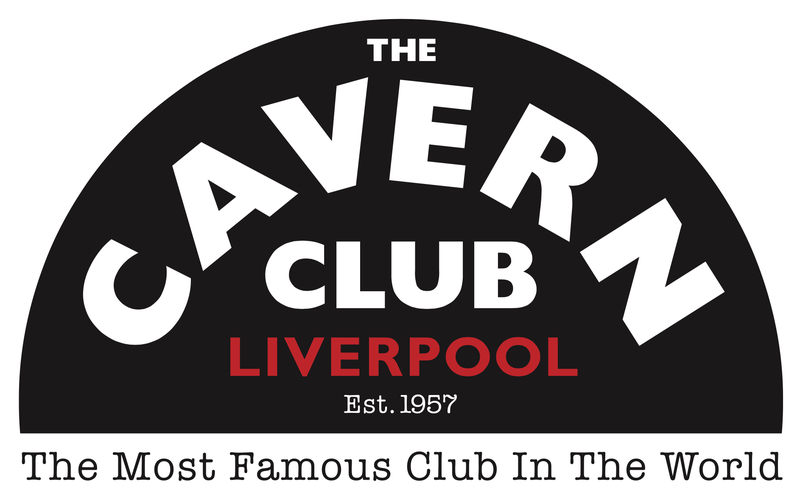 We have one pair of tickets to give away to the Laurence Jones, Laura Holland Band and Bourbon Street Revival night on Tuesday 29th September at London’s legendary 100 Club. We also have a limited number of tickets available for purchase on a British Blues Exhibition special offer! To get in touch for these tickets please email promusicagency@outlook.com or call 07708 712011. For the competition, please put ‘Comp’ as the title of an email to promusicagency@outlook.com and correctly choose an answer to the question below. 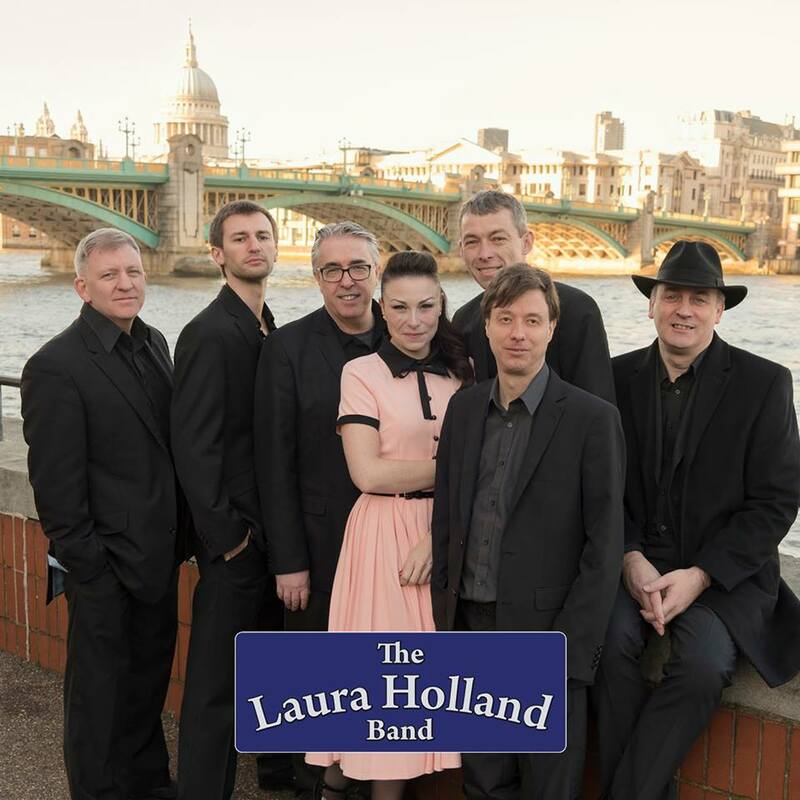 Question: What is the name of The Laura Holland Band’s new album? A video of the band (with a song from the album) is here. The winning entry will be chosen from correct answers at random on 10th September and picked by musician Andy Twyman, whose new single, Try To Stay Alive, can be heard here.